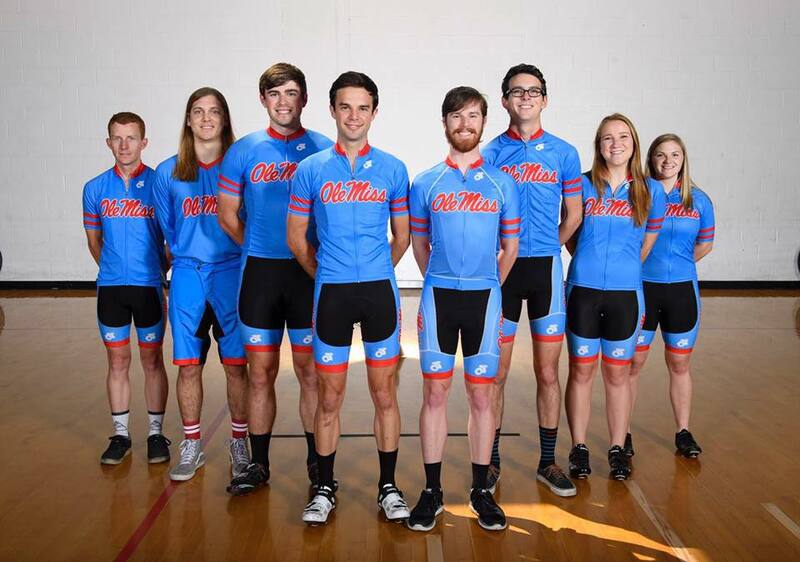 The Ole Miss Cycling Club is committed to promoting safe and accessible cycling on the Ole Miss campus and in the Oxford area. No prior experience is required to join the club, and bikes can even be rented through Ole Miss Outdoors — so no gear purchases are ever required! Club members ride both road, mountain, and cyclocross. The Oxford area boasts great roads with light traffic, and there are two well-kept trail systems in town with miles of fun single- and double-track. 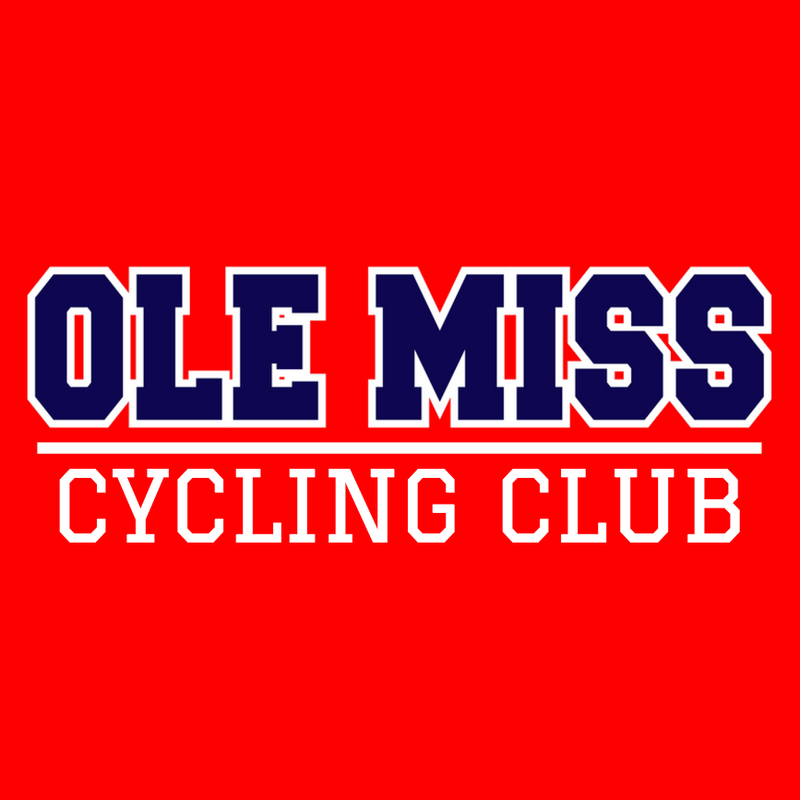 Updates and events are posted regularly on both the club Facebook page, Ole Miss Cycling Club, and the local riding group’s Facebook page, Oxford Cycling. Some members race collegiately through USA Cycling, but competition is not required to fulfill club duties. Experienced members enjoy riding with new and seasoned cyclists alike, teaching skills and maintenance, and showing visitors the best local routes. Don’t hesitate to reach out to the club via their email, olemisscyclingclub@gmail.com, with any questions!